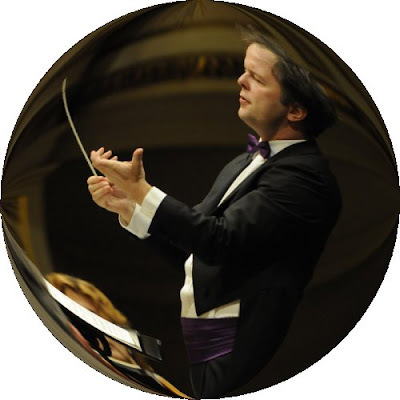 News came today that Sakari Oramo, seen above, will be the next chief conductor of the BBC Symphony Orchestra. Which means he will conduct at the BBC Proms. So first I googled 'Sakari Oramo Proms', which told me that his most recent Proms appearance was in 2011 with the Royal Stockholm Philharmonic and soloist Alice Sara Ott. Then I googled 'Sakari Oramo agent' which gave the result 'Harrison Parrott'. Next I googled 'Royal Stockholm Philharmonic Orchestra agent' which gave the result 'Harrison Parrott'. Finally I googled 'Alice Sara Ott agent' which gave the result 'Harrison Parrott'. Great conductor but plus ça change, plus c'est la même chose..